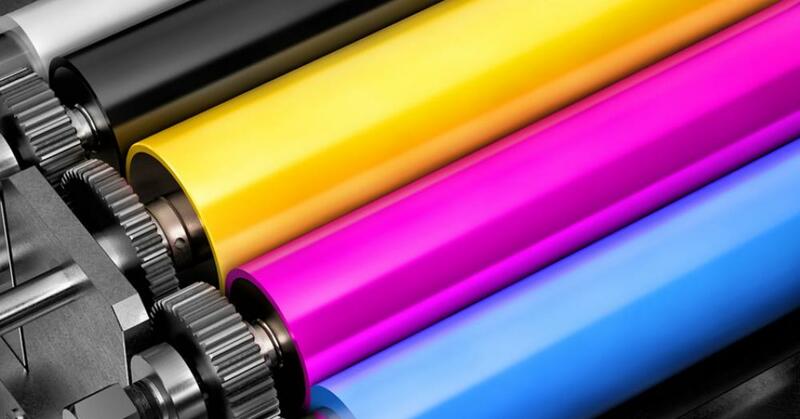 Packaging solutions for Large format Digital Print. 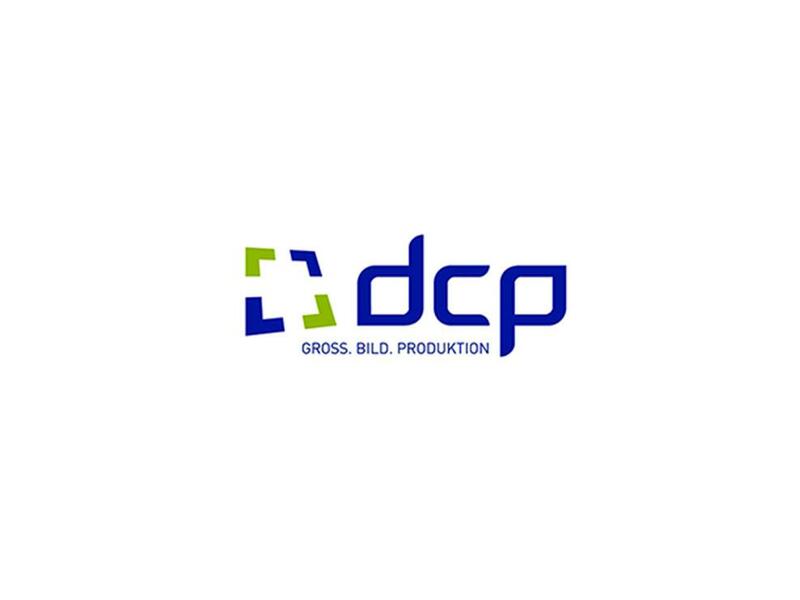 DCP main business fields are “exhibition, event and architecture”. The company offers and realizes individual solutions for visual communications: direct printing on fabric and panels with UV inks, textile printing, transfer printing and much more. DCP packs their products with a Box On Demand Nextmode machine. Before installing this machine, the company had a warehouse covering hundreds of square meters with different kinds of boxes for their many different products. "Since we’ve installed a Panotec machine in our company all our product are now supplied in perfectly cut and excellent packaging"